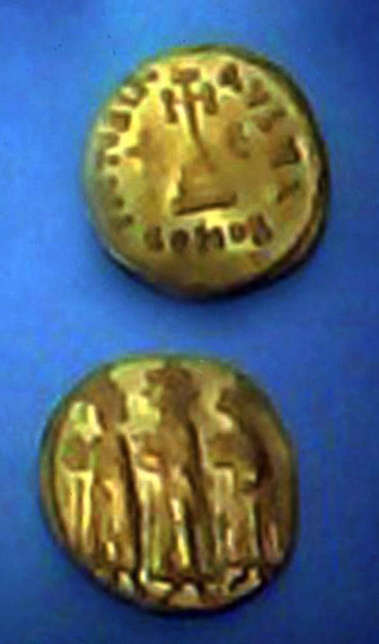 Dr. Mohamed Ibrahim announced that two golden coins were found in Kom El-Ghoraf in Mahmodia, Behira governorate in Delta. The coins were found by Rome University mission headed by Dr. Loredana Sist. The coins are dated back to Byzantian era and they are important ti give a clear image of coins in that period as well as show the accuracy in making them at that time. 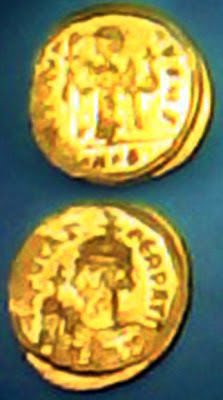 11 February 641A.D) with his son Constantine III on his right and his other son Heraklonas on his left. On the other side of the coin there is a depiction of a cross erected above few steps. 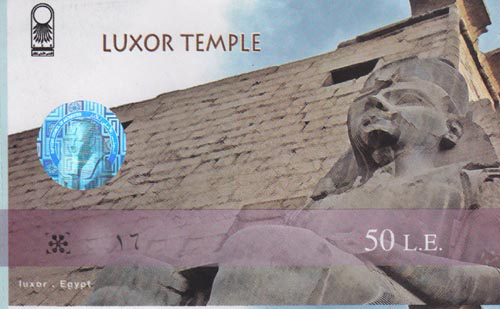 The Supreme Council of Antiquities board meeting headed by Dr. Mohamed Ibrahim (Minister State of Antiquities) decided to postpone the 25% raise in the sites’ tickets till July 2013 instead of January 2012. The postponing of activating the decision which was made in 2010 to put the prices of the tickets 25% up is a result as the minister said to the current circumstances in Egypt and the decreasing number of tourists and it would be difficult to demand the tourists who already booked their holidays to Egypt during the winter season to pay extra money to the tour operators. The Board of the SCA also decided to delegate the Minister to negotiate with the Ministry of Tourism the losses of the Ministry as the increase in the tickets prices have been postponed few times so far.